Award-winning audio production: podcasts, radio & audio guides. Pick Me Up is a documentary podcast, profiling drivers who are chasing big dreams. Each episode, we’re hitching a ride to find out where they’re coming from, and help them get where they’re going. Pick Me Up is a co-production of Lyft and Gimlet Creative. "Wild" is an exhibit of nature photographs documenting the world’s most incredible creatures. This children's audio guide is based on conversations between the artist - National Geographic’s preeminent nature photographer Mike Nichols - and local schoolchildren. Winner of a 2018 MUSE Award. Permanent collection and temporary exhibit guides produced for both children and adults in New York’s preeminent modern art museum. Adlandia is a place where critical thinking meets creativity, and the "way its been done" isn't allowed. Two of Madison Ave's most disruptive female voices -- Laura Correnti and Alexa Christon -- highlight trends with some of advertising's most inspiring talent. This audio guide covers everyday life, the inner workings of machinery, and the airplanes on board this warship-turned-museum in San Diego. Listed among the top ten museums in America, this tour will serve over one million visitors annually. The tour is narrated by a former Vietnam-era fighter pilot, who shares his own stories, evoking memories of the past and questioning what it means to be a hero. This audio tour is enhanced with binaural sound design. To access this stop on the tour, visitors must climb down into the belly of the ship to a room full of knobs, dials, and pipes. 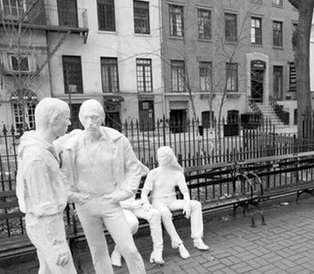 New Yorker, poet, and feminist Eileen Myles leads a narrative walk through Greenwich Village. It’s a coming-of-age story entwined with history of the neighborhood's radical women who changed the world, from birth control to gay marriage, from prison reform to social security. 1843 Magazine is the Economist’s bi-monthly magazine of ideas, culture and lifestyle, producing podcasts on a variety of topics to correspond with magazine articles. Conversations with inspiring individuals from diverse industries, disciplines, and social strata — all sharing their stories of unconventional success. The Black Sheep podcast delves deep into the human story, taking you into the highs and lows of their fascinating journeys. New York City is known for its glass skyscrapers and high-speed business deals - but it's also the home of a strong movement for community driven urban agriculture. 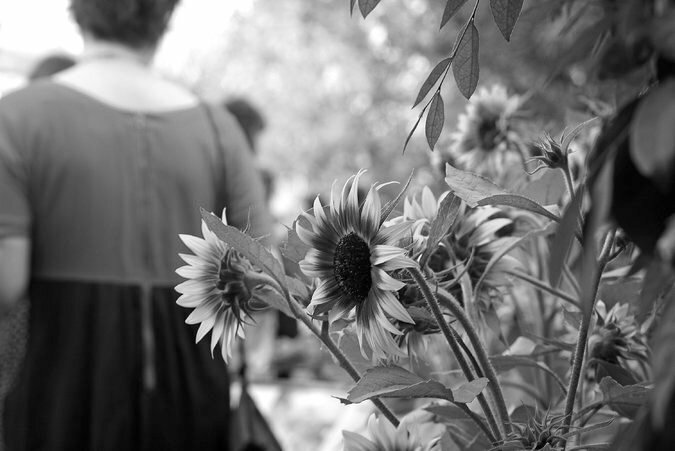 These gardens are now threatened by a new development boom and rising real estate prices. Broadcast on "The World in Progress." Now a shopper's paradise, 1960s and 70s SoHo was teeming with radical artists who transformed the area's run-down manufacturing into studio lofts. This tour, narrated by a lifelong SoHo resident and historian, includes a scavenger hunt, secret artworks, and surprise visit to a 19th century warehouse-turned-artist's loft alongside interviews with artists, gallerists, and former residents. Narrated by director Melissa Chiu, this tour is of the permanent collection at the Smithsonian's national museum in Washington, DC. It's approach focuses on accessibility and understanding, including voices of visitors, museum guards, and teen students alongside artists and curators. 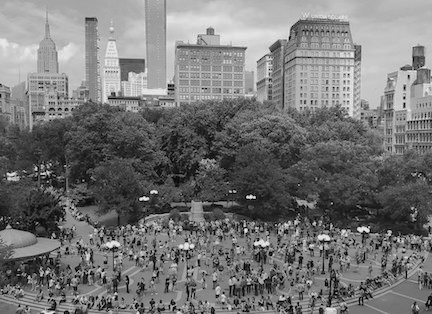 One of New York's premier architects tells the story of Union Square Park's contentious design - a power struggle between landscape architect Fredrick Law Olmsted and the city's most notoriously corrupt politician, "Boss" Tweed. A walk created by and for local park-users to explore the biodiversity and history of manor grounds that once belonged to King Henry VIII. A sound-rich tour that includes specially composed music and binaural recordings. An intimate tour of the playwright's adopted home in the French Quarter neighborhood. A permissive city in the conservative South where gay culture began to find a foothold in the 1950s, he found a haven here to be free. Narrated and co-authored by William's historian and friend. 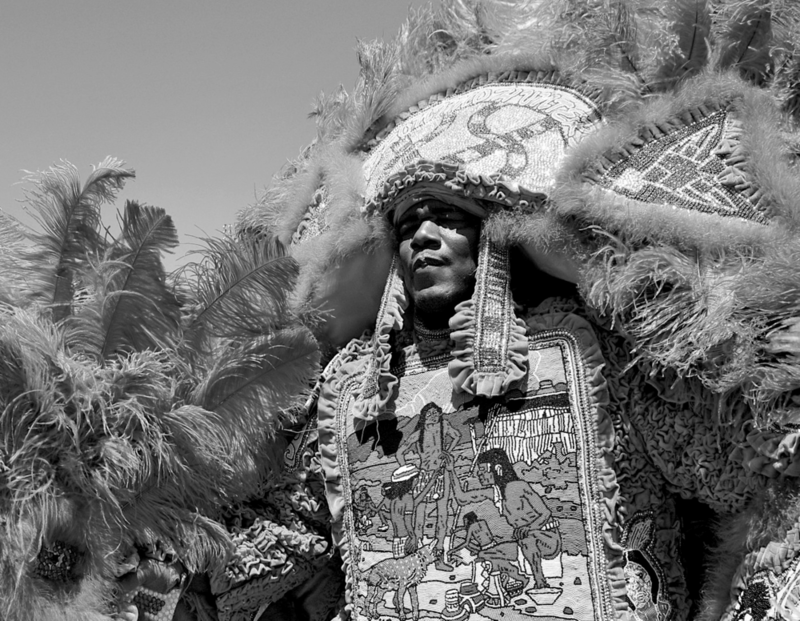 This tour takes a listener through the story of two traditions: the historic, elite secret societies which started the parades in the 19th century, and the African-American Mardi Gras Indian tribes. Two voices intertwine to narrate these two traditions, tracing history back to the city's founding. NEW ORLEANS: Gumbo - A food tour, exploring the cultures that shaped this iconic dish. NEW ORLEANS: Treme - America's oldest African-American neighhborhood. NEW ORLEANS: Absinthe - The ups and downs of the "green fairy"; a drinking tour with stops. 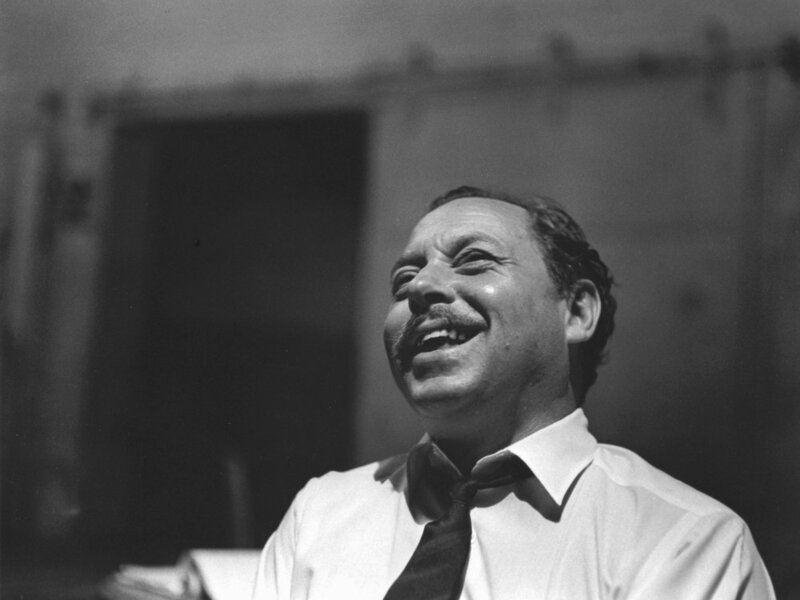 NEW ORLEANS: Storyville - Exploring the birth of jazz in the city's historical "vice" district. MARRAKESH: the Medina - A dive into the lives and music of souk Jamaa el Fna. LONDON: Westminster - Follow a fictional politician in a jaunt around the seat of British gov't. LONDON: Clerkenwell - A 1000-year long history of revolution and working class dissent. Former editor of Rising Voices, a project of online news website Global Voices. Master's level course in Digital Innovation and Storytelling at The Sorbonne - School of Journalism and Communications (CELSA). Past workshops in radio production, social media, and writing for Sciences-Po Paris, The School of Oriental and African Studies (University of London), Météo France (Paris), and Bespoke Education.